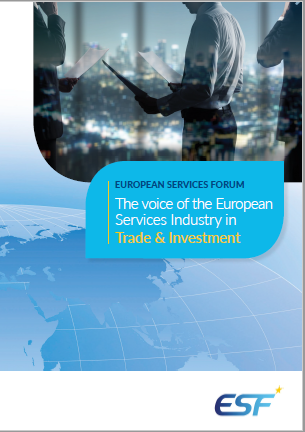 EU-Mexico | "The Voice of the European Services Sectors in International Trade"
The Global Agreement between the European Union entered into force in 1997. Of that agreement, here is the text pertaining to trade in services. 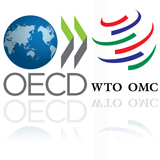 Starting in May 2016, negotiations began to modernize this agreement, with the third round occurring in April 2017.